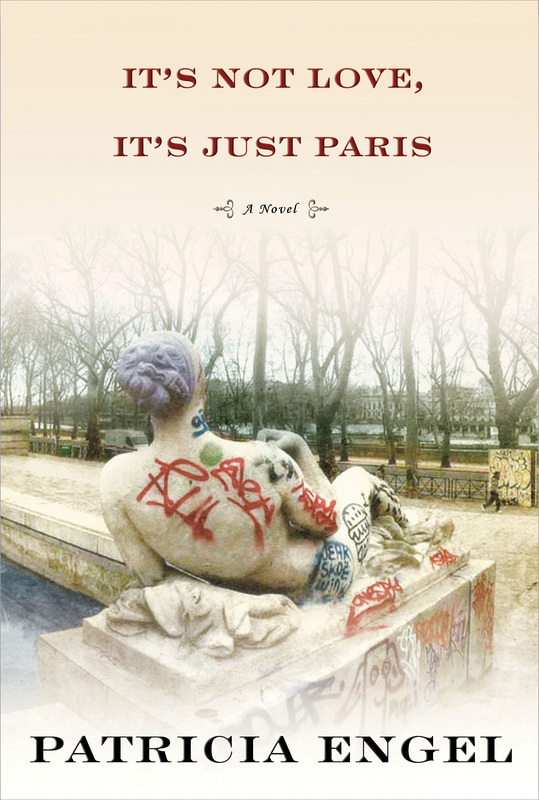 The title of Patricia Engel’s It’s Not Love, It’s Just Paris (Grove Press) suggests a fun, quirky romance in the world’s most glamorous city. But it’s a thoughtful look at the tough choices and emotions humans go through to attain love. Lita del Cielo is a college student from New Jersey who spends a year living in a house run by a 90-year-old socialite and filled with other young adults. Even though Lita comes from a family that runs a huge Latin American food company, she feels out of place compared to her more sophisticated housemates. Then she meets Cato, a Frenchman. Of course, not everything is perfect — Cato is in fragile health. Lita must decide whether to stay in Paris with the love of her life or return to the United States and be with her family. It’s Not Love is a mature, unique take on love — and how wonderful and awful it can be at the same time. Engel, like her character Lita, is the daughter of Colombian parents who grew up in New Jersey. 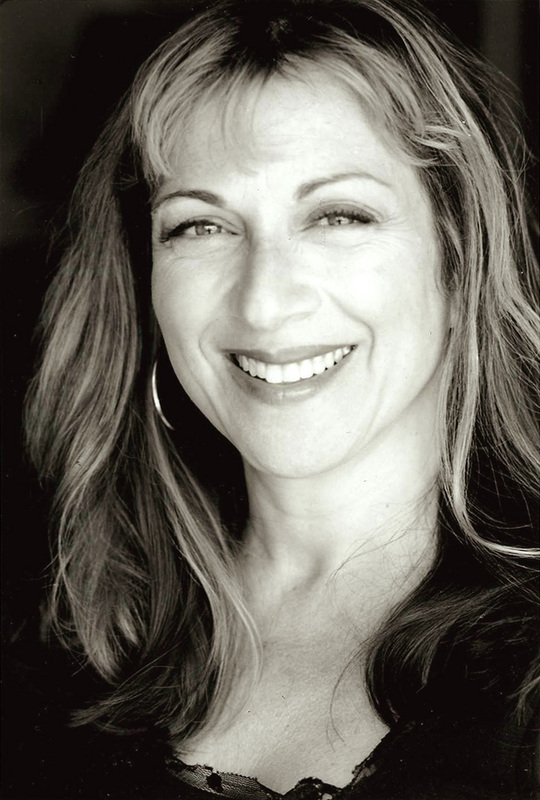 Her first book, Vida, won numerous literary prizes and her short stories have appeared in numerous publications. She lives in Florida. 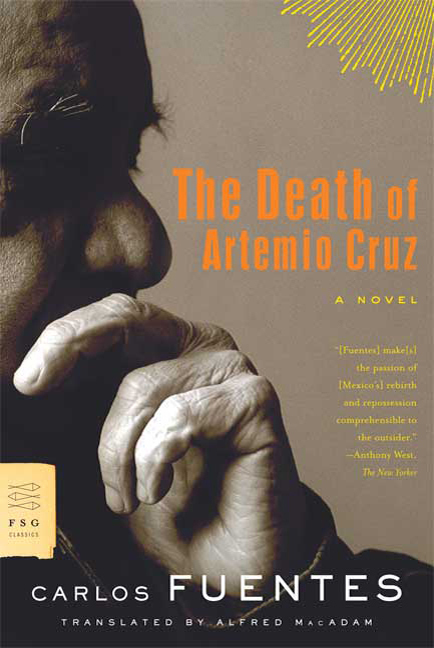 The Death of Artemio Cruz (Farrar, Straus and Giroux) by Carlos Fuentes is the elegantly written novel about an enigmatic man. 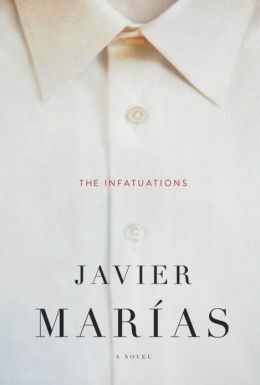 The book was released in 1962 in the midst of the Latin American boom in literature that brought novels from Gabriel García Marquez, Mario Vargas Llosa and Julio Cortázar. 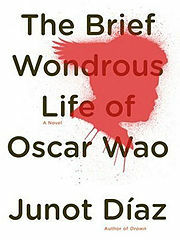 The book is considered the greatest work from the Mexican writer, who passed away last year. The book begins with 71-year-old Cruz, a businessman and former Congressman, lying in a coma in a hospital. His wife, Catalina, and daughter, Theresa, would like to see him die – for financial and emotional reasons. Cruz drifts in and out of the coma, thinking about the experiences in his life – taking advantage of peasants to add to his fortune; having affairs with numerous women, including his wife’s best friend; fighting for the government, and betraying a friend, in the Mexican Revolution. He recalls these and numerous other incidents without any sense of guilt or remorse. I was intimidated by Cruz, but the book was fairly easy to read thanks to Alfred Mac Adam’s clear translation. The book requires patience at times. Fuentes writes in long paragraphs that almost seem like they will never end. The situations may take some time to figure out because they often begin in the middle of a scene or conversation. But in those long paragraphs, Fuentes makes some great observations about the choices people make in life. The rights for the movie version were sold last year, and I’d be interested to see how this book translates to film. Artermio Cruz, the character, is not easy to like. But Artemio Cruz, the book, is an intriguing experience. 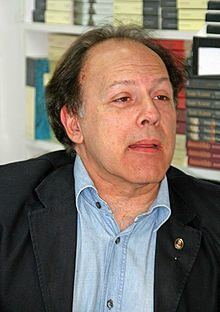 One of Mexico’s best known novelists, Fuentes also wrote The Old Gringo, Aura and other novels. 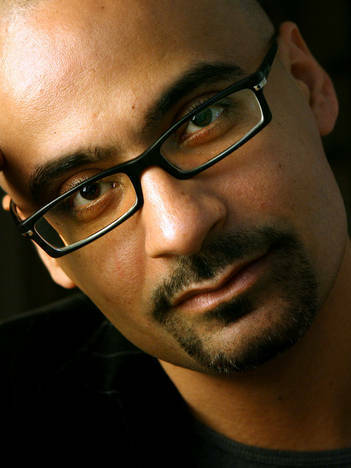 He won the Cervantes Prize, given to Spanish-speaking writers, in 1987. He passed away in May 2012. Here’s his obituary from The New York Times. Note: This review is part of my series of classic Latino novels. Up next: One Hundred Years of Solitude by Gabriel García Márquez. 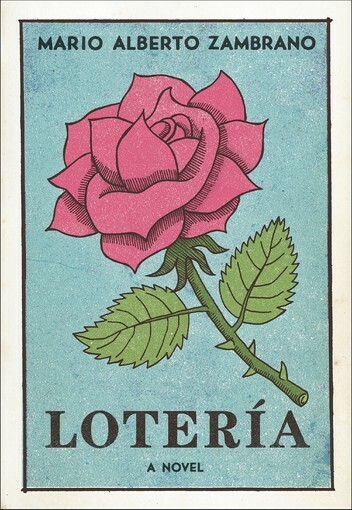 In Lotería: A Novel (Harper), Mario Alberto Zambrano uses a piece of Mexican culture to tell a story of human tragedy. The book’s narrator, 11-year-old Luz Maria Castillo, remembers playing the popular Mexican folk game – similar to bingo – with her friends and family after Mass. After a lifetime of abuse that leads to one dramatic incident, her older sister ends up in the hospital and her father is arrested. Luz writes in her journal from a youth detention center. For each chapter, Luz uses the image on the lotería card to tell a story from the past. That premise seems like a gimmick, but Zambrano makes it work with his simple prose and a compelling storyline that alternates between the present and the past. The book is both easy and tough to read. I had to take breaks from it when the situation got too intense. But the writing is easy to understand and it’s written in short chapters, and Zambrano can express raw human emotions that make you ache for Luz. For example, in the chapter called La Dama, Luz tells God about the mixed feelings she had about her mother, who suffered terrible abuse from her husband – and fought back. In El Cantarito, Luz feels guilty when she sees her sister in the intensive care unit. Each chapter begins with a gorgeous, full color illustration, done by Jarrod Taylor. The drawings differ from the traditional lotería game, but carry the same spirit. Lotería turns an ugly subject into a beautiful book. Lotería is the first novel for Zambrano, who grew up in Texas and is a former professional ballet dancer. He currently attends the Iowa Writers’ Workshop. 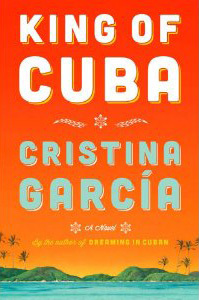 Cristina García’s King of Cuba (Scribner) is a wickedly awesome book. After all, like many Cubans, Goyo has been through a lot. While Goyo also has to deal with an unruly son and health problems, El Comandante has to face political prisoners and other assassination attempts. Aside from the foibles of the two main characters, the novel is a serious book – featuring anecdotes by everyday Cubans describing their struggles to make a living. King of Cuba makes a good companion to the recently released The Death of Fidel Pérez by Elizabeth Huergo, which also showed the effects of life under Castro’s regime. King of Cuba is a book that will leave you thinking and laughing at the same time. 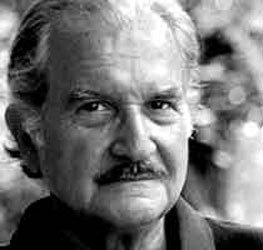 García, who grew up in New York City, also is the author of Dreaming in Cuban and The Lady Matador’s Hotel, as well as children’s books and poetry. She lives in Texas and New Mexico. Nineteen-year-old Maya Vidal is in danger. She is sent to live to what seems like the end of the earth – Chilóe, a small island off the coast of Chile. 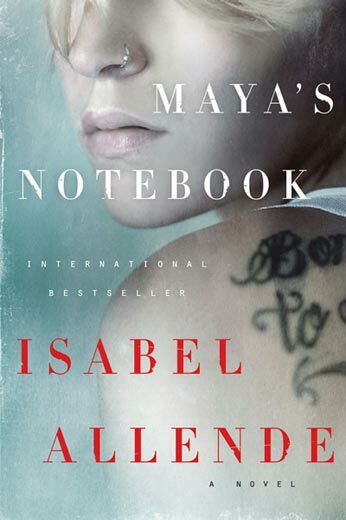 And it’s there that she begins to find herself – a journey depicted in Isabel Allende’s newest novel Maya’s Notebook (Harper). Maya, originally from Berkeley, Calif., has had a tough time since her beloved grandfather died from cancer. She turns to drugs and rapidly descends into a life of homelessness and crime – tangled in a web that involves the FBI, Interpol and a Las Vegas gang. Her grandmother sends Maya to her native Chile to live in a town (population: 2,000) that seems disconnected from the world – the villagers can’t rent DVDs or video games and only see movies once a week at the school. Maya learns to like the villagers and adapts to their customs, such as the women’s gathering in a ruca on the nights of a full moon. Maya’s Notebook requires some patience. The first 100 pages spend more time describing life in Chilóe and her family when I wanted to know how Maya got into such a mess. But my patience paid off, because when Maya finally revealed the secrets of her past, the story was a fast, fascinating read. Beautiful writing – although, at times, I wondered if a 19-year-old brat would sound that sophisticated. But those passages prove Allende’s excellence. She can make Maya a sympathetic character and take readers from the dangerous streets of Las Vegas to the humble town of Chilóe. Maya’s Notebook is an absorbing book that shows how one woman overcomes a life of terror. Allende, who was born in Peru and raised in Chile, is best known for her 1982 novel The House of the Spirits. 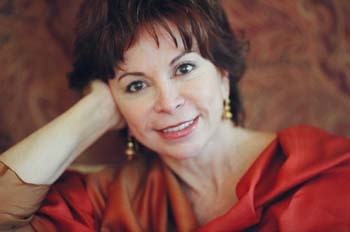 She also has written 11 novels, including 1985’s Eva Luna and 1999’s Daugher of Fortune, and four memoirs, including 1995’s Paula. She currently lives in the United States.